" Due to the nature of our services it is difficult to put a set price on them. We will do our best to give you an accurate estimate for the services you require." Seriously! Let us write you a hit song! We have fresh ideas and a myriad of solid influences. Rock, Blues, Country? We have you covered. In many cases, we'll work strictly for royalties...what have you got to lose? Put a great songwriter to work for you today! Due the nature of our services,when a fee is required, it is difficult to put a set price on them. We will do our best to give you an accurate estimate for the services you require. We have a special "knack" for writing jingles and we can offer you several to choose from. You're bound to love at least one! Feenix Music offers hundreds of original cues to fit any mood and more are being added all the time. We can also provide sound clips gleaned from our vast midi library. Give Feenix Music your business...you won't be disappointed! 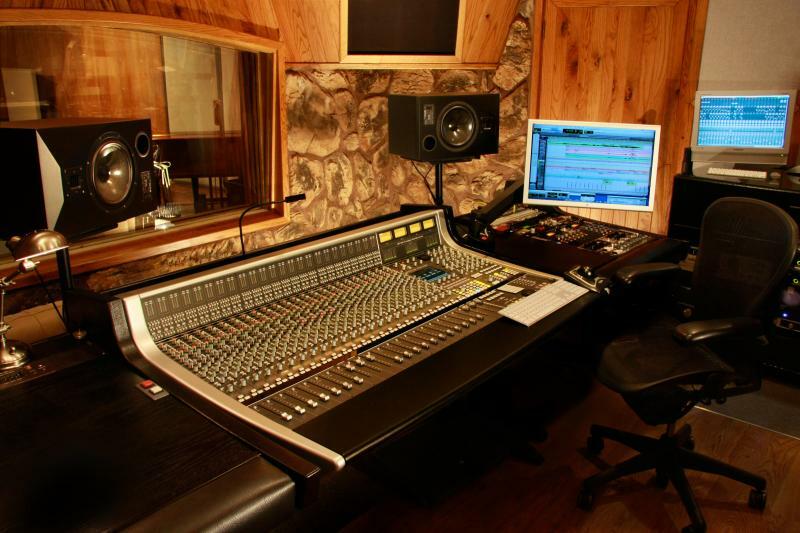 Your studio or mine? Expert Rockin' Blues guitar work available. We also have guitarists specializing in Country, Rock, Hard Rock, Folk and Blues...let us add that certain "spark" to your mix! We can also record guitar parts using your sound files and we can exchange them via email. Let us know how we can help.